La Mesa is a city located in southern California. It is 9 miles east of San Diego’s downtown in San Diego County. The “the Jewel of the Hills” is the civic motto of this beautiful city. It’s among the best places to own a home, the result being that there are many family homes in this area. The weather in San Diego is warm all throughout the year, which means that many people are looking to move in the area. As a homeowner in La Mesa CA, one crucial part of your home is the roof. That’s because it protects your family and belongings from external factors such as direct sunlight and winds. 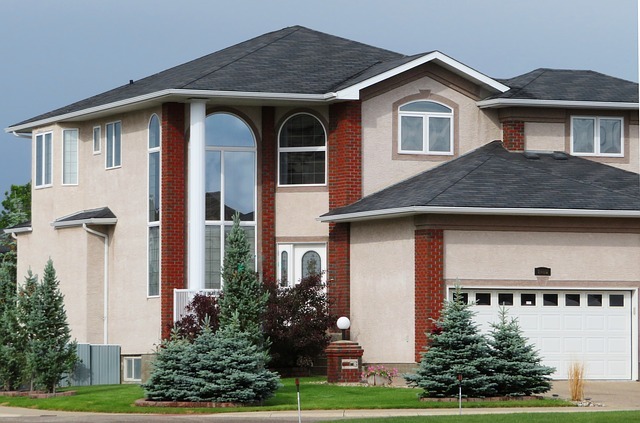 It means that when hiring a residential roofing contractor, you need to ensure that you hire the right professional. Let us give you some tip on how to find the best residential roofing contractor in La Mesa. It’s vital that you ask for recommendations when searching for the best residential roofing contractor. Your neighbors, friends or relatives may have carried out roofing repairs recently, which means that they may provide you with referrals. Another way to find the best roofing contractor is to read their online reviews. They will assist you to know how previous customers rated the company. Another tip is to ensure you get at least three quotes from different companies. Remember that if you get many quotes from various companies, it may become a challenge to select the best roofer. Make sure that provide the same details to every company that you’re seeking roofing estimates from. The reason for getting these quotes is that you need to know if you’re getting the best deal. As the homeowner, you’ll pay for any injuries to the roofer or damage to your home if you hire roofers without insurance. Keep in mind is that you need contractors with licenses to carry out roofing work. Failure to do so may result in you being fined by local authorities for failing to follow local building codes. The best way to go about it is to ask for proof of insurance and licenses before you hire a roofer. Roofing repairs are in most cases needed on an emergency basis. It means that you should choose a local company, rather than a nationwide service. Local businesses have a reputation to protect within the community, which means that you’ll get the best services. You can also check the previous jobs of the company in your neighborhood since it’s just a walking distance. Remember to ask about their schedule in the next couple of weeks. Roofing companies can be at times busy, which means that your urgent issue may have to wait. Before you agree and sign the roofing contract, ask if they will be free and whether they will dedicate their full attention to it. Hiring the best roofing contractor in La Mesa should be faster using the above tips. Ensure that you ask for written estimates and contact your roofer early to know if they will be available. Do you need a Residential Roofer in La Mesa CA?